The Texas Chapter’s first event of the year, planned by Lori Wrinkle, was The Age of Impressionism: Great French Paintings from the Sterling and Francine Clark Art Institute. This event was held on the night of March 6th at the Museum of Fine Arts in Houston, Texas and was a huge success. Our twenty-six members that were in attendance, including a few new faces that were eager to learn more about the Patrons, experienced a private tour of The Age of Impressionism exhibit. The exhibit was a masterful collection of 19th century French paintings that were making their final appearance in Houston after being on tour for three years. 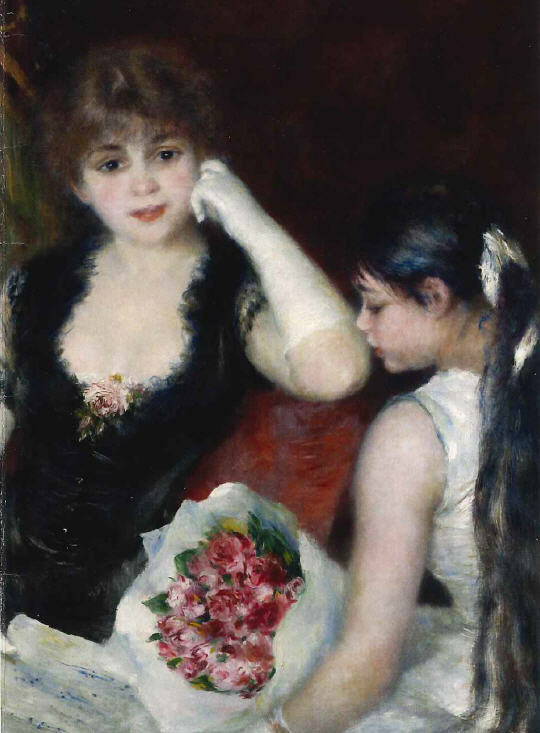 The exhibit showcased more than 70 pieces of art from Edgar Degas, Édouard Manet, Claude Monet, Berthe Morisot, Camille Pissarro, Pierre-Auguste Renoir, and Alfred Sisley. After touring the exhibit, we gathered for dinner at Hotel ZaZa where we had a chance to mix and mingle. As a special treat for our members, we had the privilege of having Father Nathaniel Haslam present to elaborate on the upcoming trip to Rome. Father Haslam led the group last year on the journey to Rome and will be accompanying our members again this year. We thank everyone who was able to attend the event and can’t wait for the next opportunity to gather together in support of the preservation and restoration of the Vatican Museums. Click here to view the original invitation. Be sure to check back soon for more information about our upcoming trip to Rome.